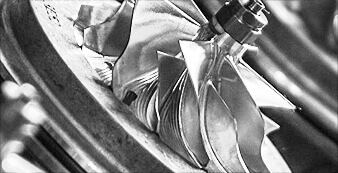 Now from MFE, a direct drop-in replacment turbocharger with enhanced performance - paired with a custom tune. 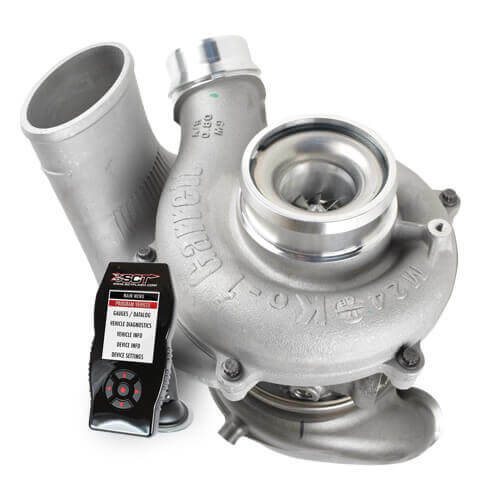 This new turbocharger and custom tune fits 2011-2014 Ford 6.7L Diesel Applications. Available now through any Diesel USA Group location and our online store Cardinal Parts. Enhance the performance of your vehicle by upgrading today. 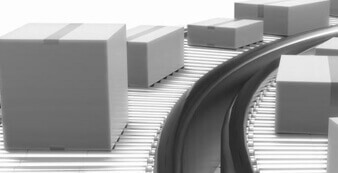 Mass Flo Engineering is home to premier performance diesel and gas products. 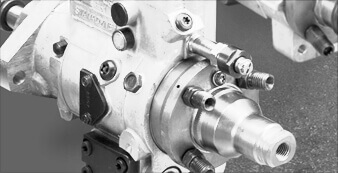 For our diesel fans we provide a wide array of performance upgrades ranging from injectors and nozzles to fuel pumps and turbochargers. Mass.Flo.Engineering's performance upgrade turbocharger is a direct drop-in replacement for your 2011-2014 Ford 6.7L Powerstroke. This new turbo features a brand new high-flow compressor wheel that allows greater performance vs. the stock turbocharger replacement. MFE's new turbo still features Garrett's innovative design in the DualBoost turbocharger, as well as a ball bearing system. 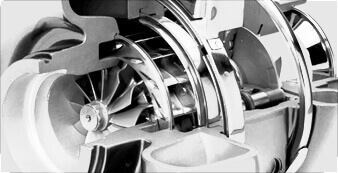 However, the key feature of the original turbo is it's double sided compressor wheel to allow near two stage boosting performance. MFE has improved on that design with our new wheel and custom tune. The two products together allow MFE to get the most performance from these products for your Ford 6.7L application.